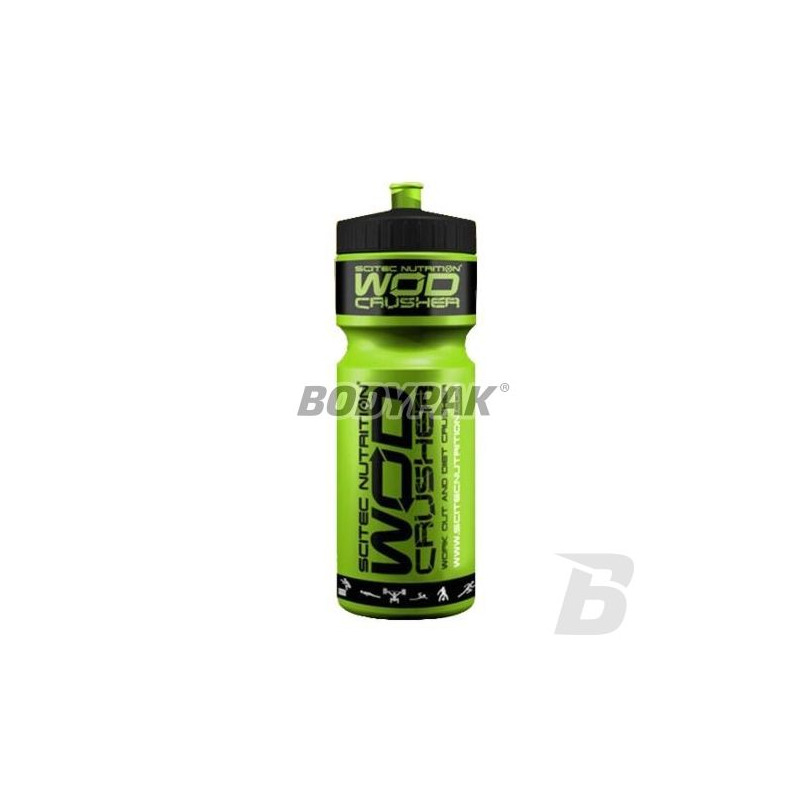 AccessoriesScitec WOD Crusher Bidon 750ml - 1 szt. 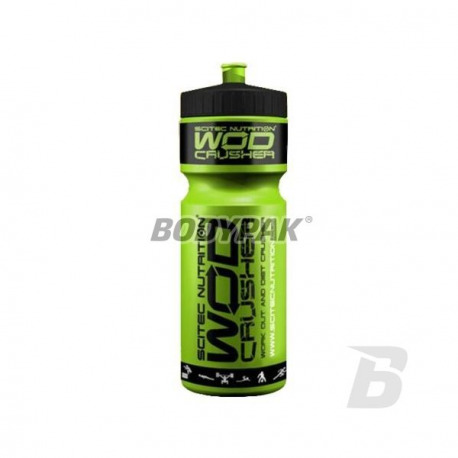 Scitec WOD Crusher Bidon 750ml - 1 szt. Very good quality, screw bottle of Scitec Nutrition 750ml. MEX Pas POWER-L Blue - 1 szt. Professional belt training, which not only provide support for your back while shifting heavy loads in training but also provide high wearing comfort. It was made of durable and solid materials! Leather, extremely comfortable and durable gloves Training designed for a woman's hand! They have a non-slip pad that provides a secure grip during every workout! TASTEFUL COLOR PURPLE!